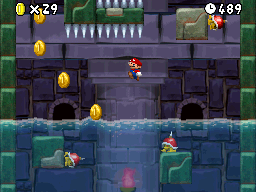 World 4 | New Super Hacker Bros.
2012 – Finished W4-1. Finished W4-2. Finished W4-4. Finished W4-6. Finished W4-Castle. Finished W4-Tower. Finished W4-A. 31.03.2013 – Started reworking W4-Tower.